Time: BBQ 2:00 – 5:00 p.m. 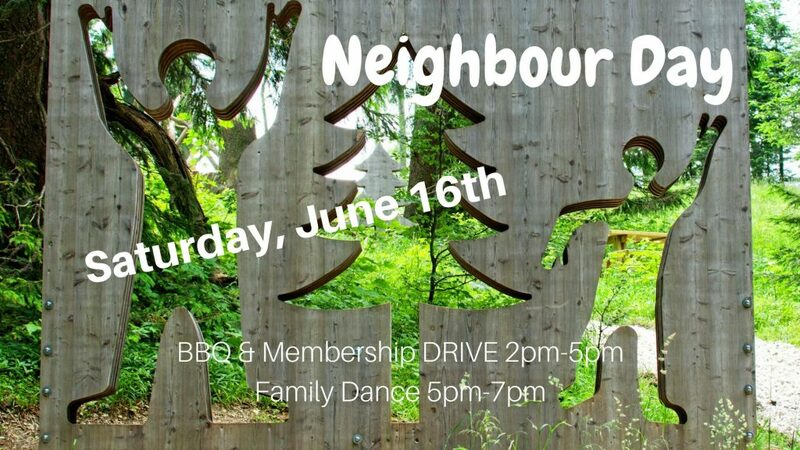 Please join us for a BBQ and family dance to celebrate Neighbour Day! 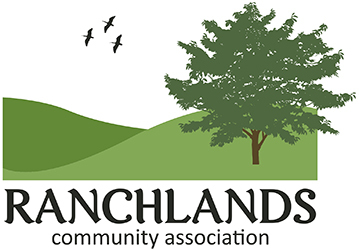 This is your chance to renew or purchase a membership and enjoy a BBQ with neighbours. Our BBQ will be followed by a family dance with music provided by Shettler Sound. Wear neon colours and come with your best crazy hair-do!! We look forward to seeing you on Neighbour Day! **There will be snacks and glow bracelets for sale at our CASH ONLY concession!